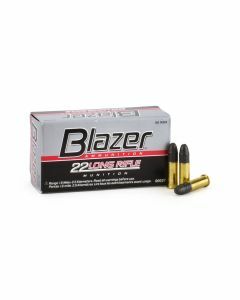 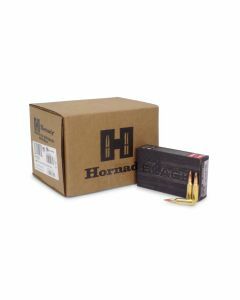 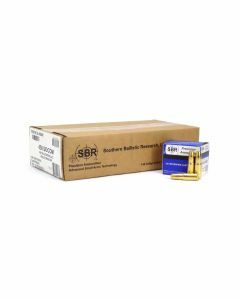 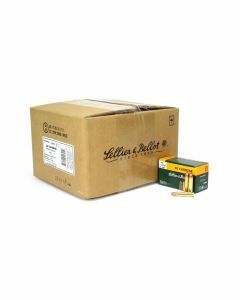 Bulk rifle ammunition for your range or tactical shooting needs. 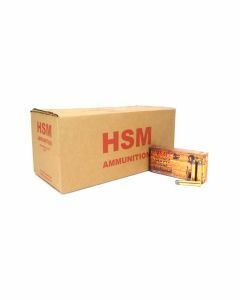 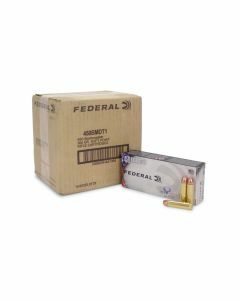 We carry a selection of ammunition that covers from rimfire to safari calibers. 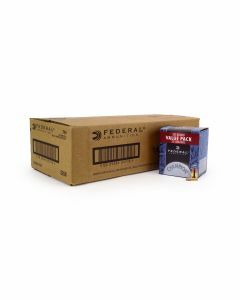 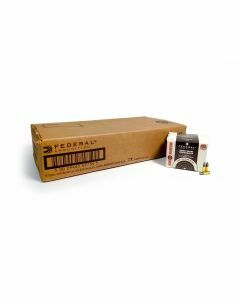 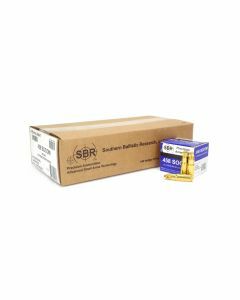 From a 20 round box to a 5000 round case, we have the bulk rifle ammunition that you desire to keep you shooting all day long. 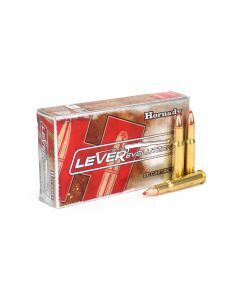 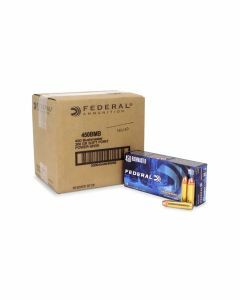 Our portfolio of top-quality hunting rifle ammunition allows you to save money by purchasing in bulk and gives you access to some of the most specialized loads available. 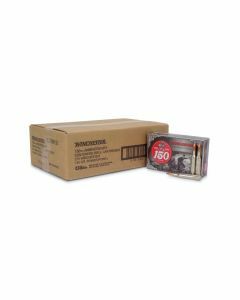 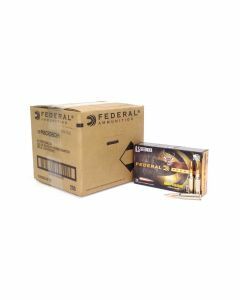 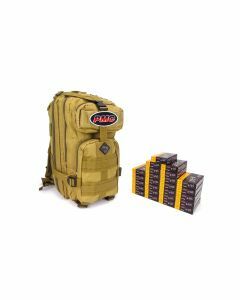 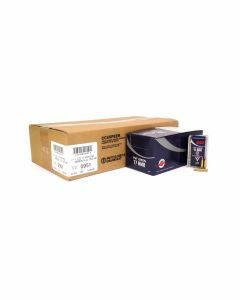 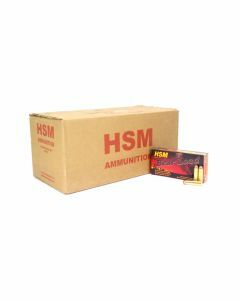 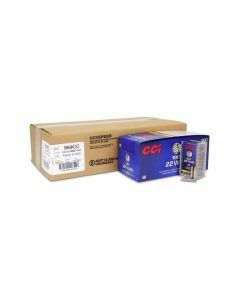 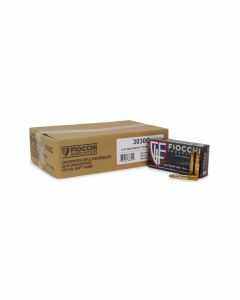 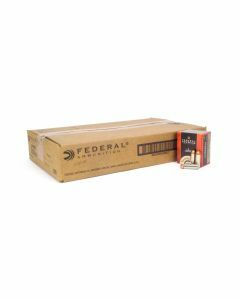 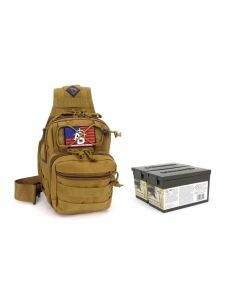 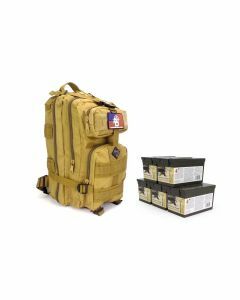 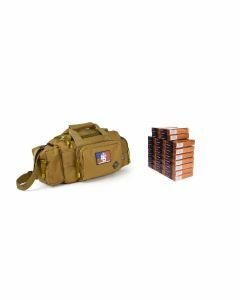 We also carry large surplus lots of rifle ammunition for your bulk sporting needs that fit firearms like the AR-15 and AK-47 and others that are popular military style platforms.